Common Mistakes in Downsizing: Acting as if the downsizing is very temporary. Healthy optimism may dictate you or your client see the downsizing as very temporary. But this becomes very costly if this means putting a lot in storage for when you return to living in a big house or office. 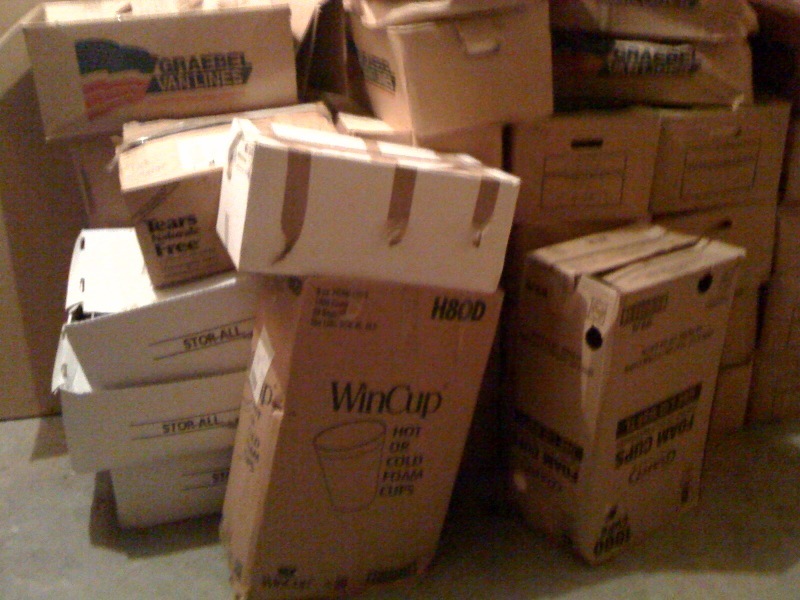 You or your client may have a financial recovery, but it is rarely worth it to pay monthly storage until that happens. A 10×20 storage unit is around $170 per month. That is $2040 per year. The average storage bin customer has their stuff in storage for 22 months. At $170 per month that means the average storage customer is paying $3740. That is why mini storage is quite profitable. Most of the time, the items stored are not worth $3740. And guess what? If they are, then that means you could sell them and pocket hundreds or thousands instead of paying thousands. It is better for your downsizing client to sell or give away the excess items when downsizing, and use the proceeds and storage savings to buy appropriate furniture and items when she does recover financially. This entry was posted in Downsizing, Storage by Bob McGregor. Bookmark the permalink.